Headaches, jaw pain, premature wear, sensitivity, and even ringing in your ears are just a few results of a misaligned bite. You probably didn’t realize your bite was so important! While many of these symptoms won’t happen right away, over time your jaw muscles learn to compensate for a bite that’s not aligned correctly, and some or many of these issues can manifest. We are excited to announce that we are implementing TSCAN (TekScan) into our practice. TSCAN is a computer aided occlusion (bite) analysis system that we use to measure the force, timing, and location of your bite. Basically, it’s the same technology that Dr. Scholl’s uses to find your pressure points and recommend the perfect insoles for your feet, only translated to your mouth. TSCAN is easy and comfortable for patients, as you’ll bite down on a thin material that contains pressure sensors measured by the computer. Our doctors will receive an image of the data measured on our computer screen so we can perform an evaluation immediately. We’ll even be able to look at your bite in 3D! With this information we are able to clearly show you where your pressure points are, and what repercussions we would expect from what we are seeing. Once we know this, then we are able to help relieve those symptoms in a couple of different ways. The most common treatment is to make minor adjustments to your teeth to help them fit together more in harmony with your jaw joint and to distribute the forces more evenly. This normally takes three appointments to complete because as we make adjustments, the muscles start to heal and the bite will continue to change after you have left the office. We will see you for the initial assessment and adjustments, followed by another adjustment appointment 2 weeks later. The final appointment is a month after the second appointment to make sure things are stabilizing and healing properly. 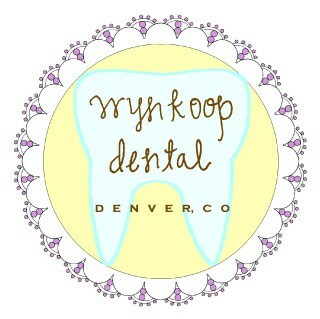 At Wynkoop Dental, we’re committed to offering our patients the highest quality dentistry in the most comfortable manner possible. 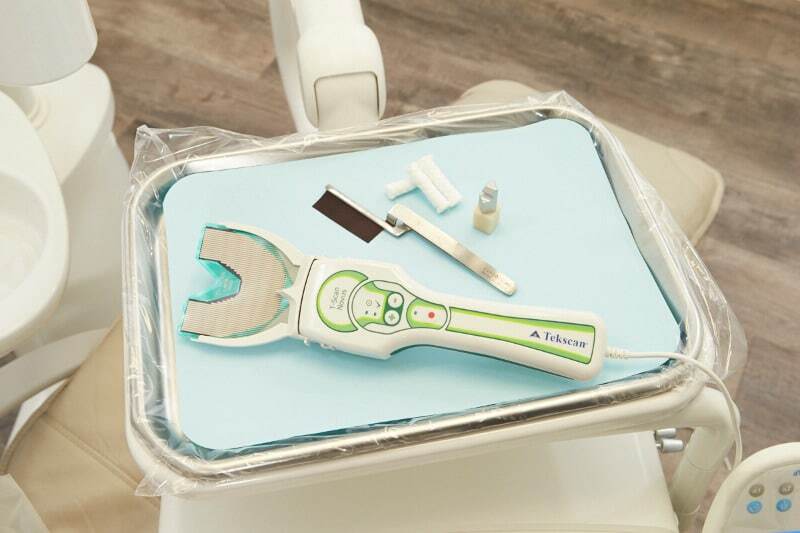 We believe the TSCAN is an integral part of helping us diagnose the root cause of many dental conditions. We have had multiple patients who couldn’t drink ice water for years, and they’re able to swish with it immediately after their TSCAN appointment. Interested? The typical patient takes three appointments to see stable improvement, there’s an initial assessment and a series of follow-up adjustments. Give us a call or ask us about it at your next appointment! nextHow Long Will My Dental Restoration Last?